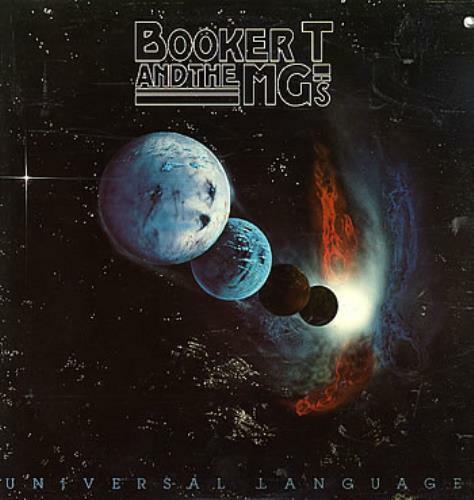 BOOKER T. & THE M.G.S Universal Language (Rare 1977 US 10-track Asylum Records label vinyl LP including original printed inner, picture sleeve with deletion notchcut. Both sleeve & vinyl are in great condition 7E-1093). Alternative Names: ,BOOKER T AND THE MGS, BOOKER T AND THE MG'S,BOOKER T. JONES,BOOKER T.